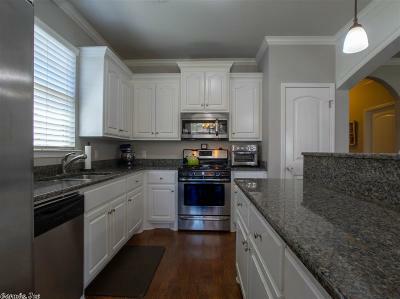 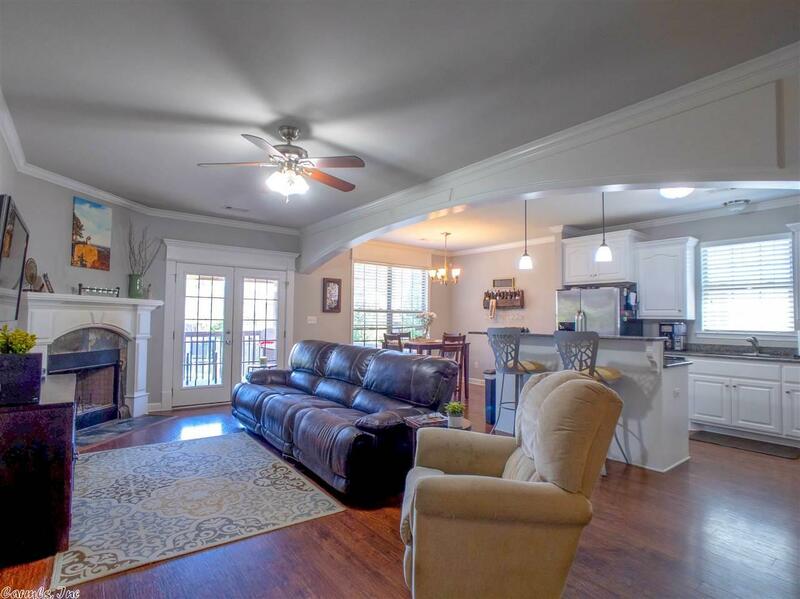 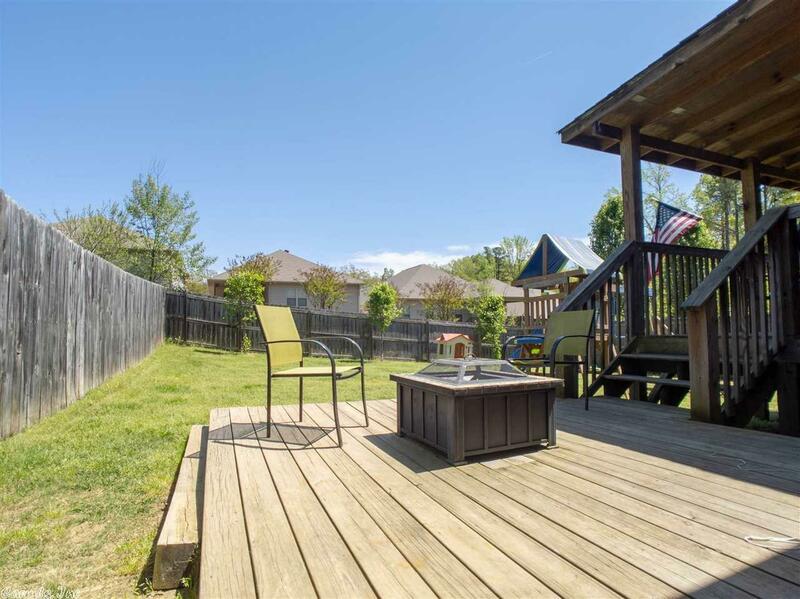 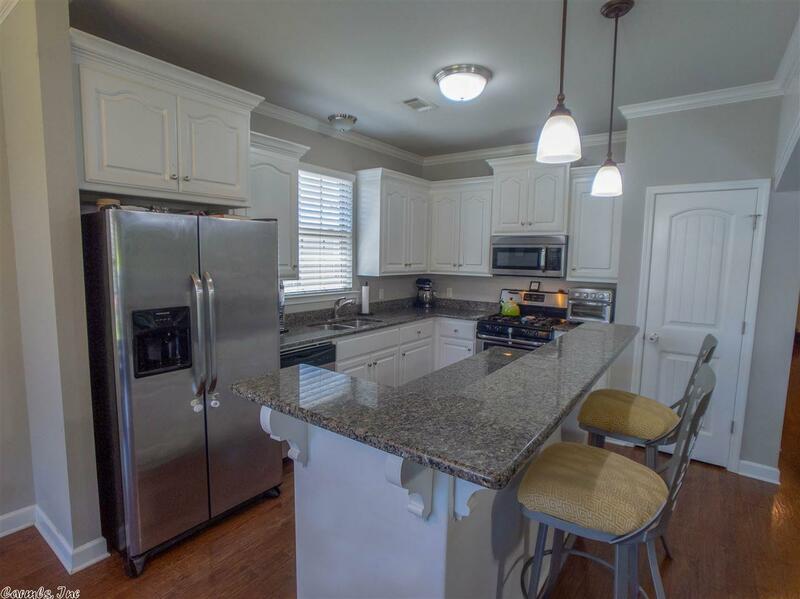 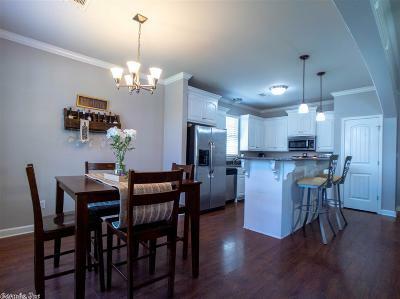 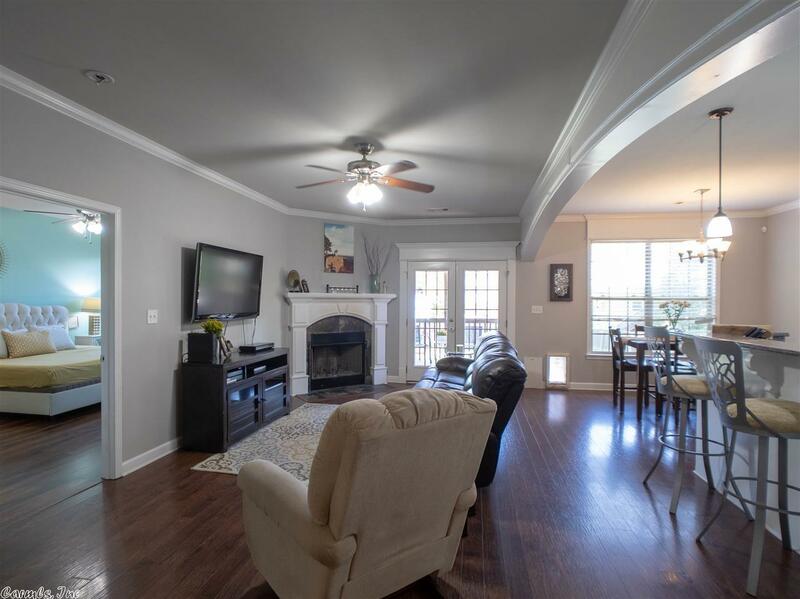 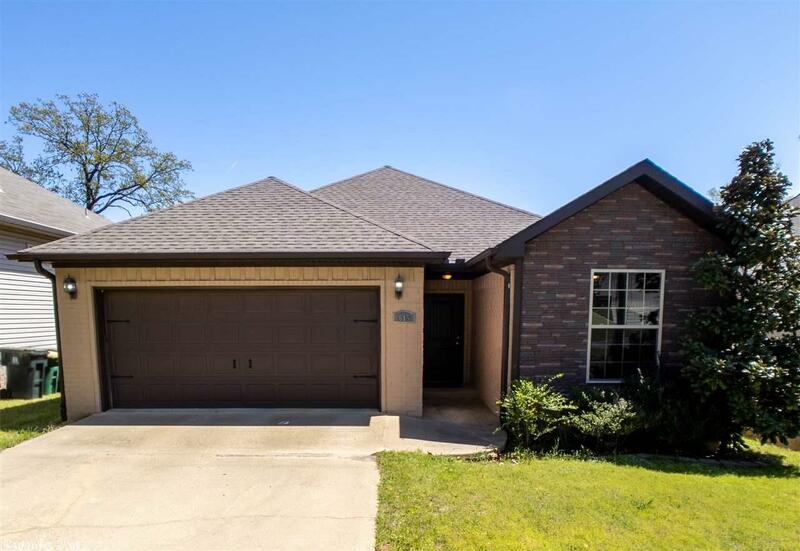 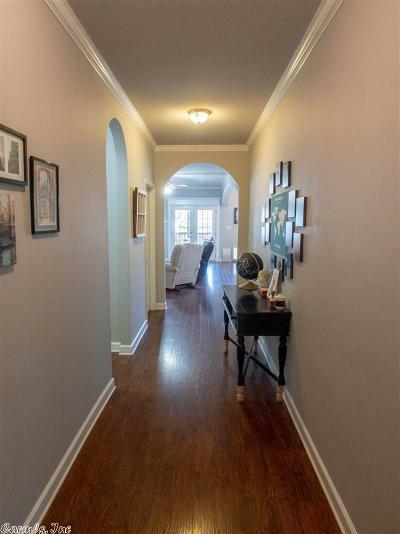 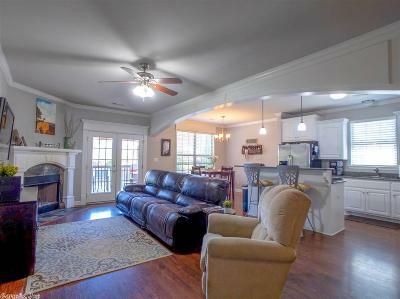 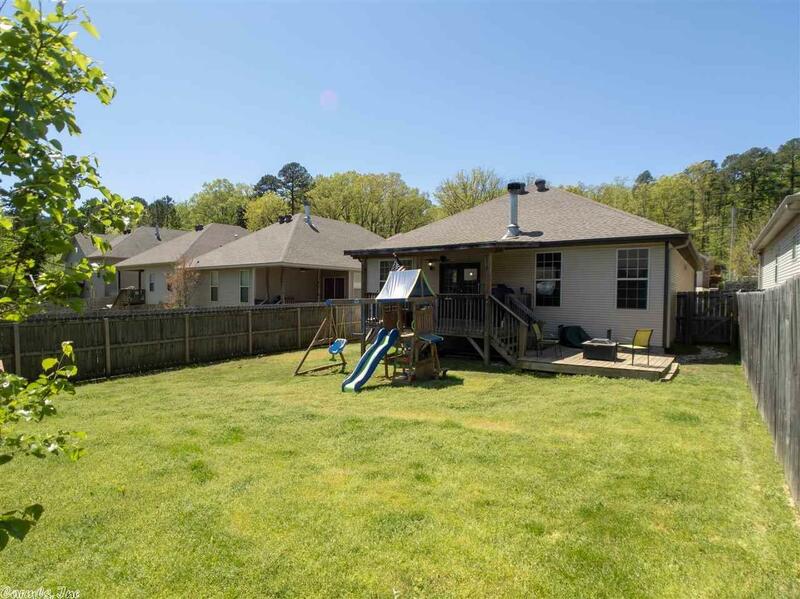 Fully updated home in desirable WLR location! 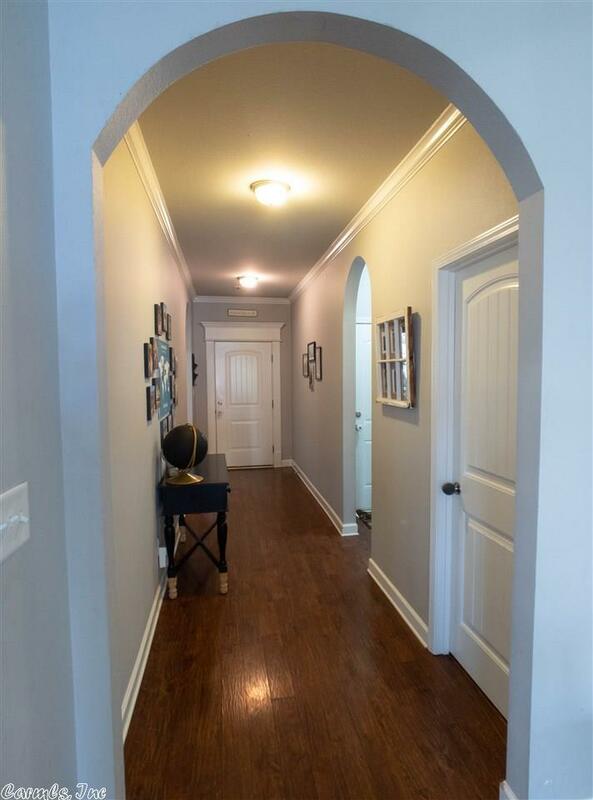 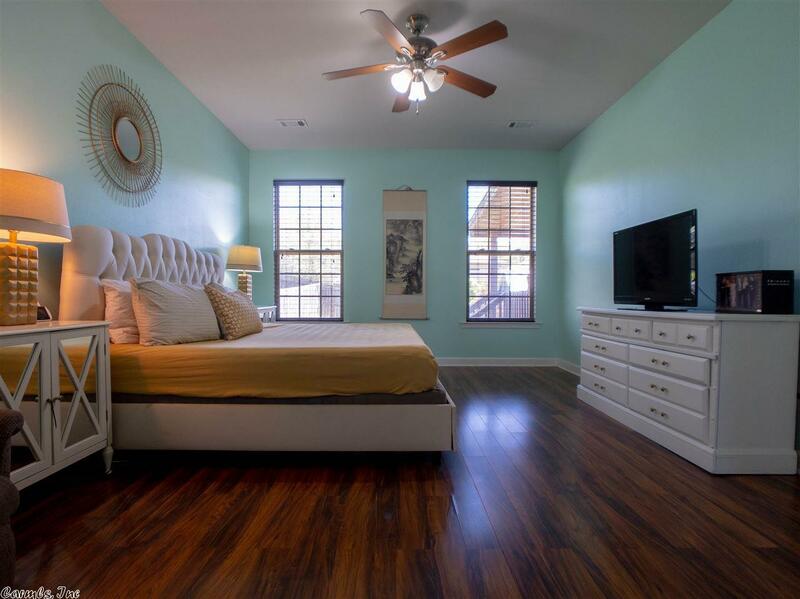 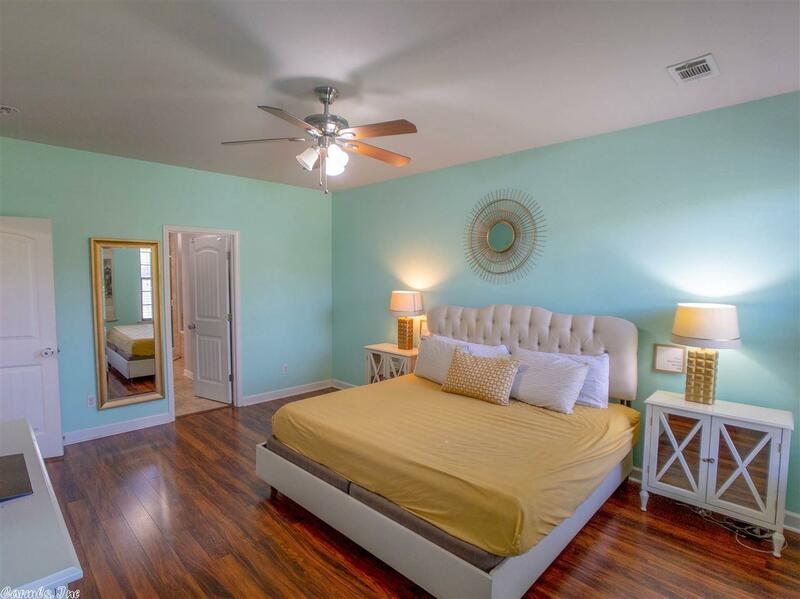 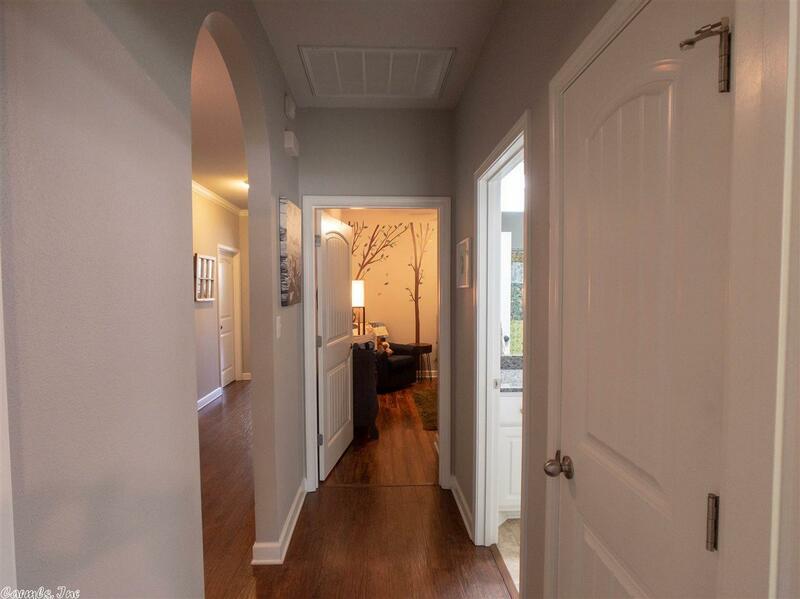 The open floor plan, hardwood floors, master suite, and beautifully updated kitchen w large island are just a few of the things I love about this home. 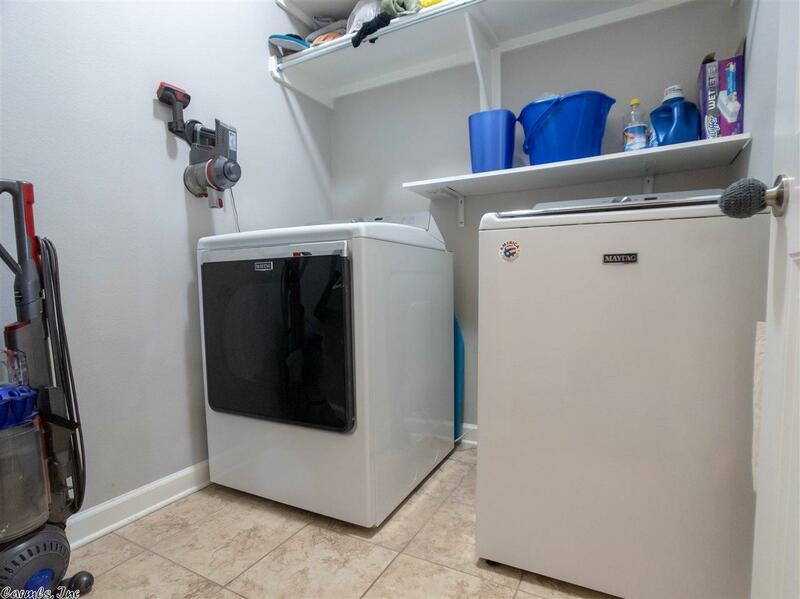 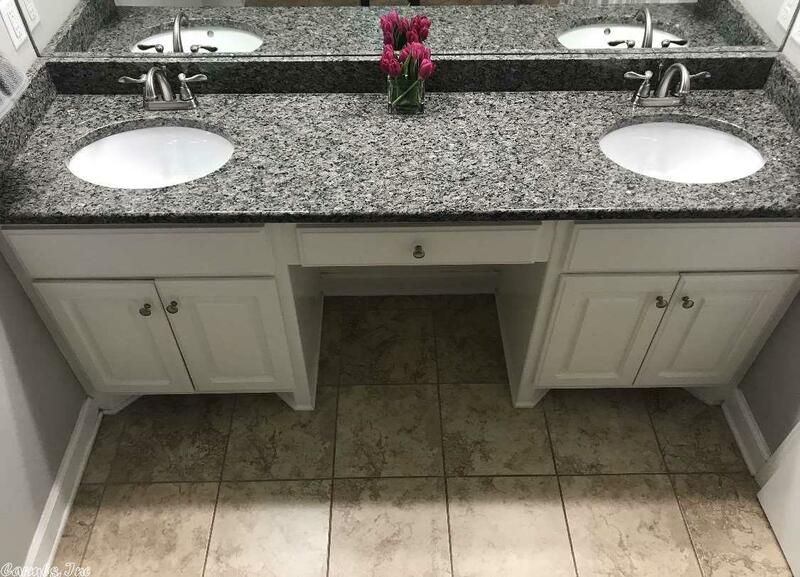 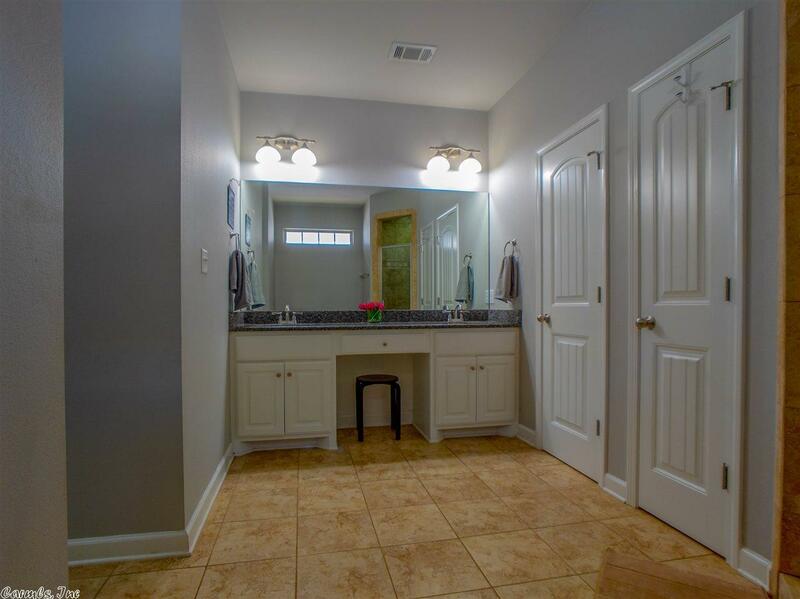 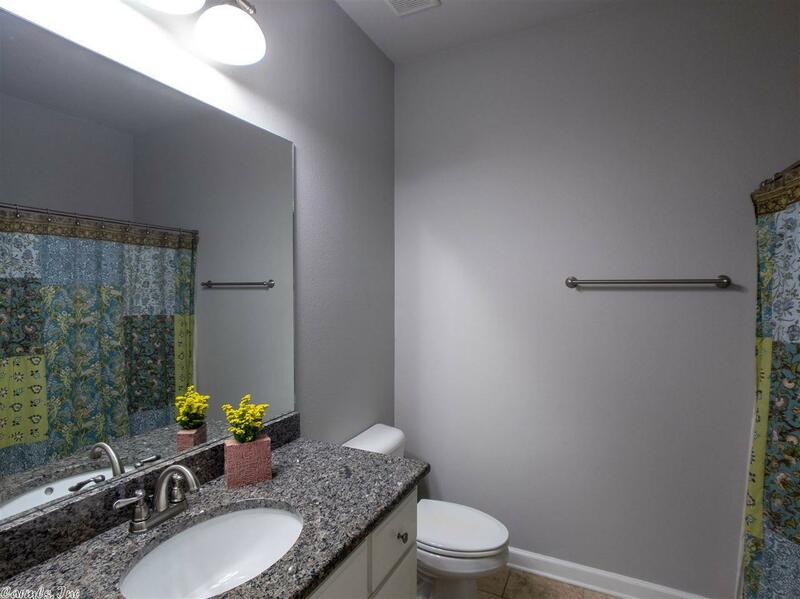 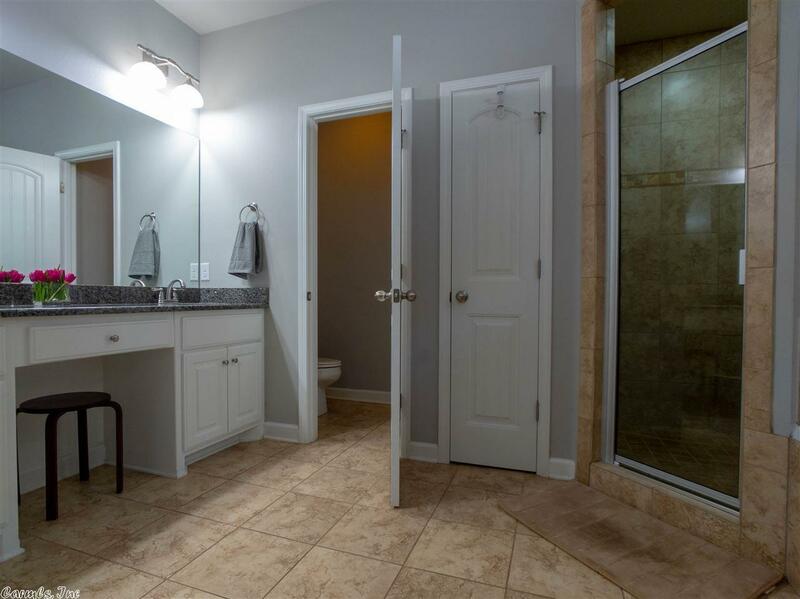 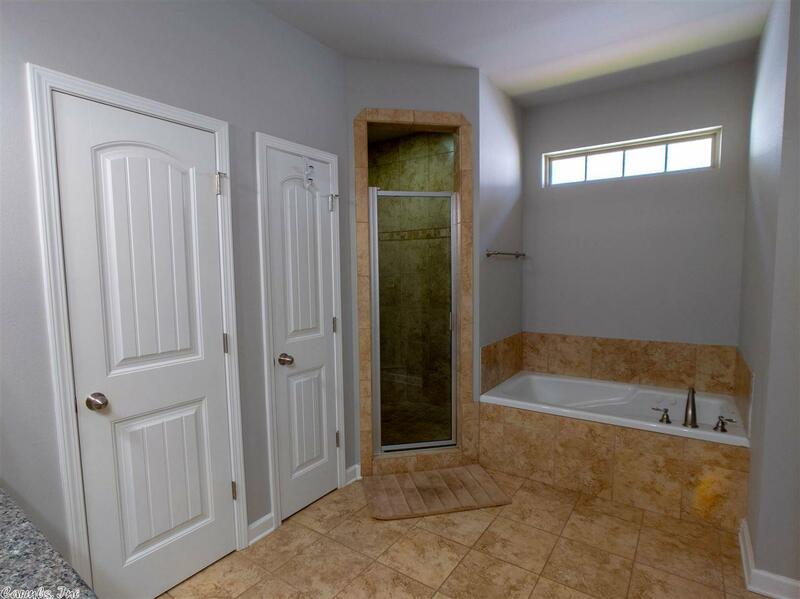 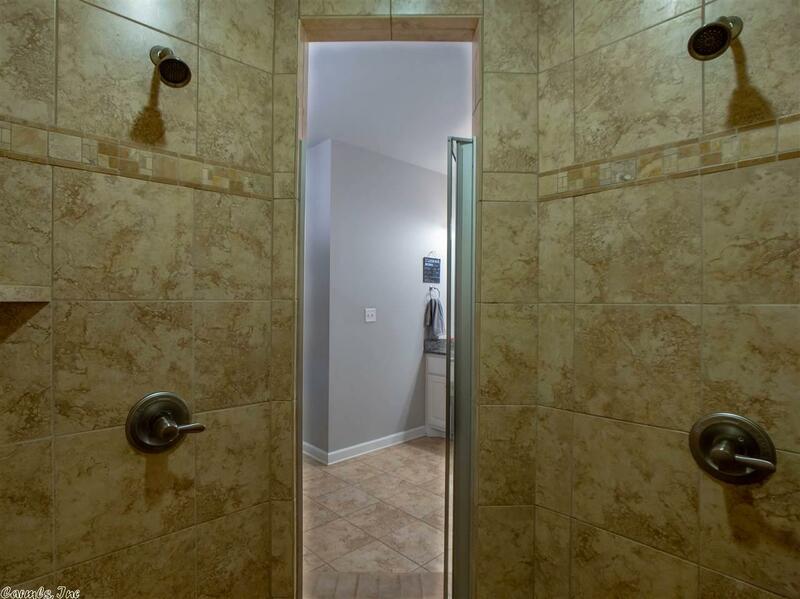 The large master has an attached bathroom with a double headed walk-in shower, granite countertops with his & her sinks, large bath, & walk-in his & her closets. 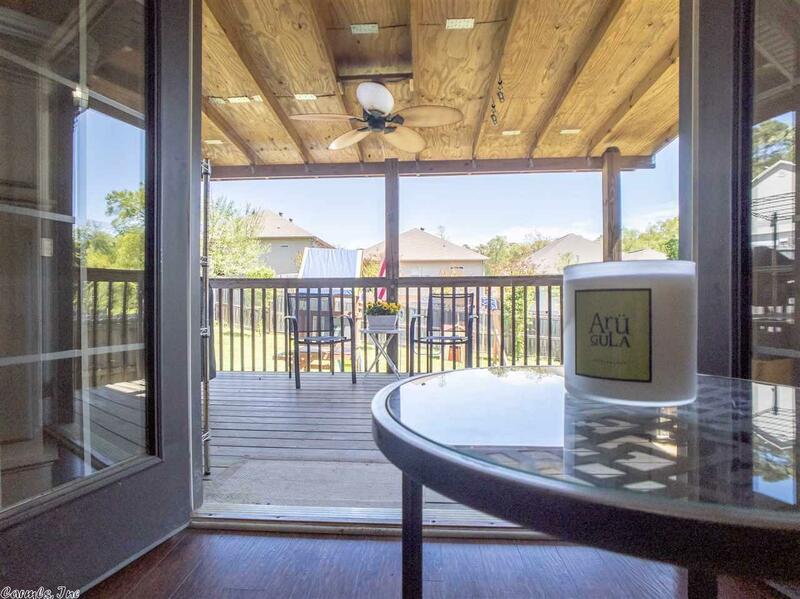 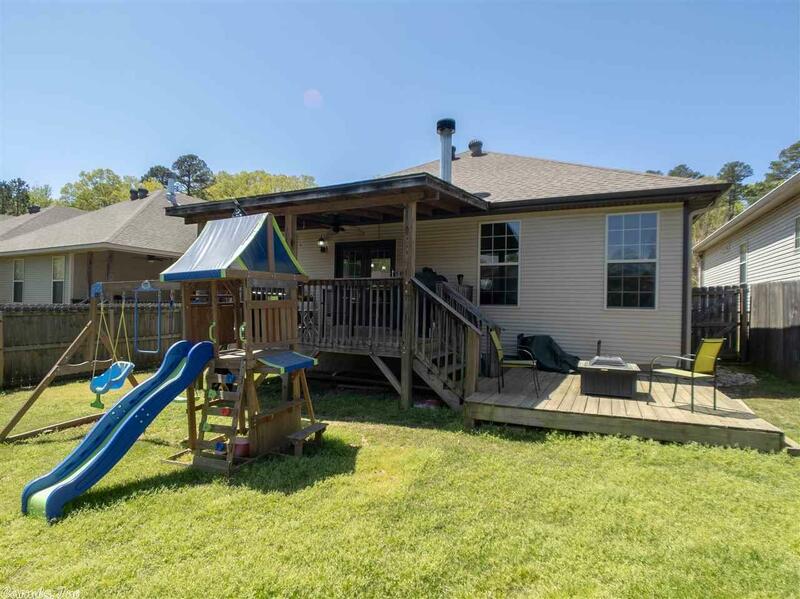 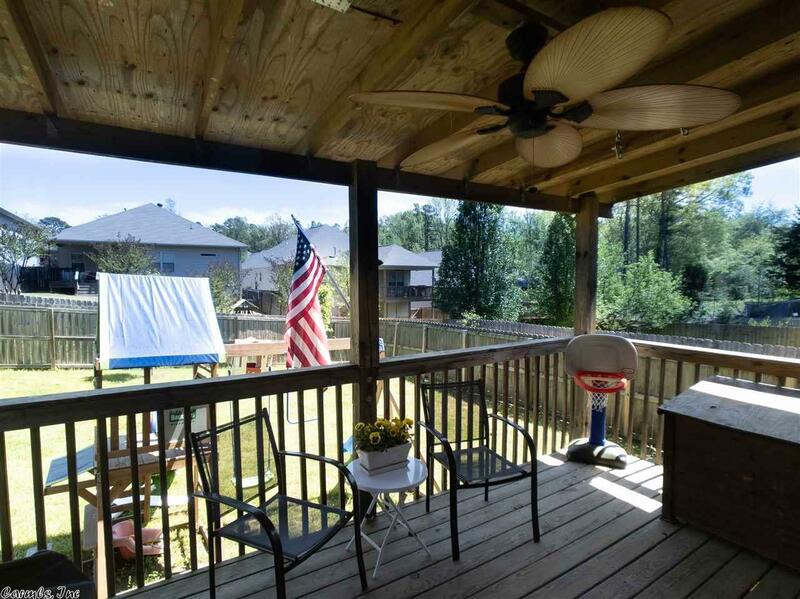 The two decks & large backyard is the perfect setup for entertaining. 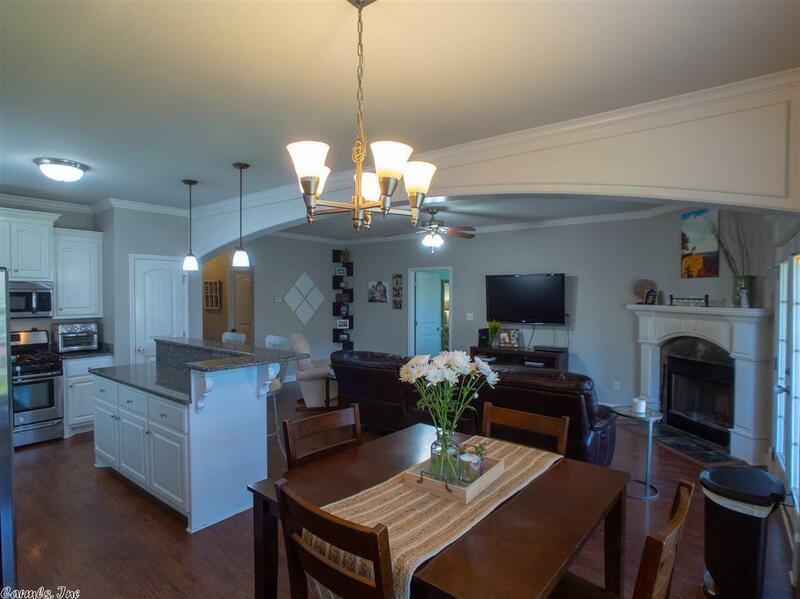 Call to set up your showing TODAY! 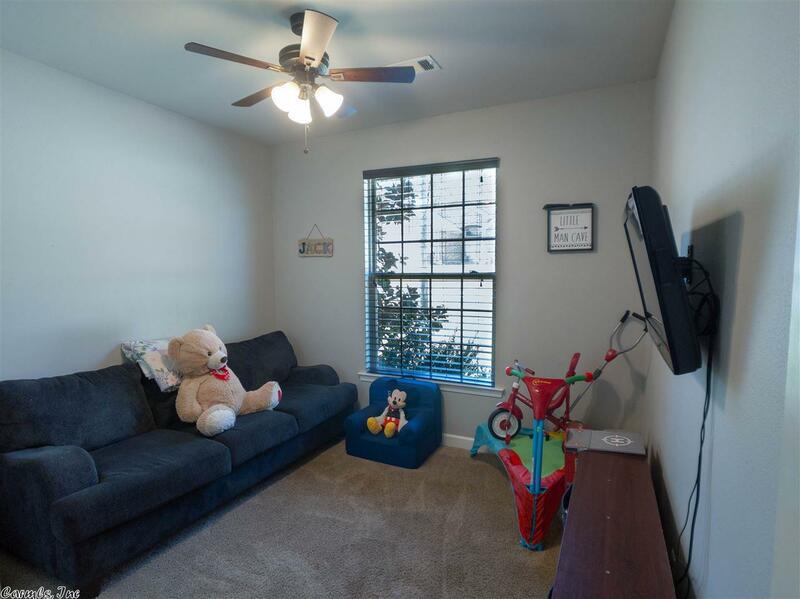 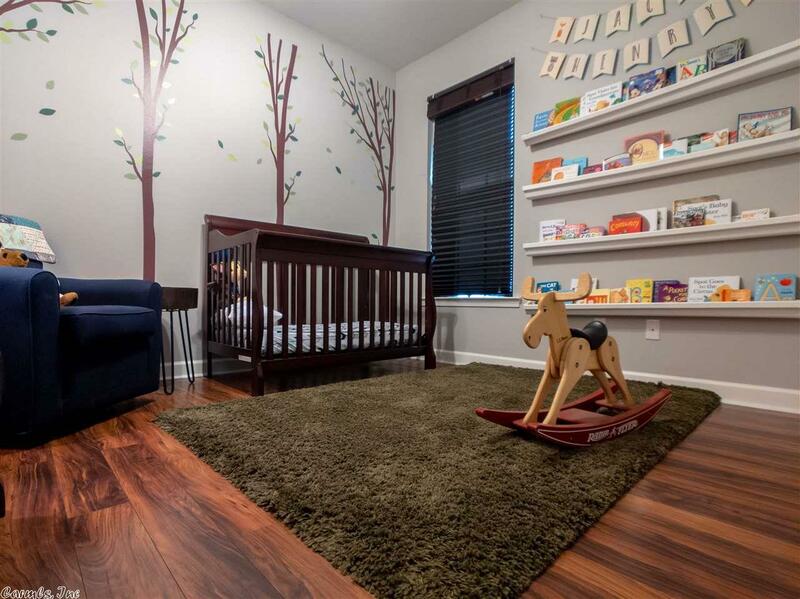 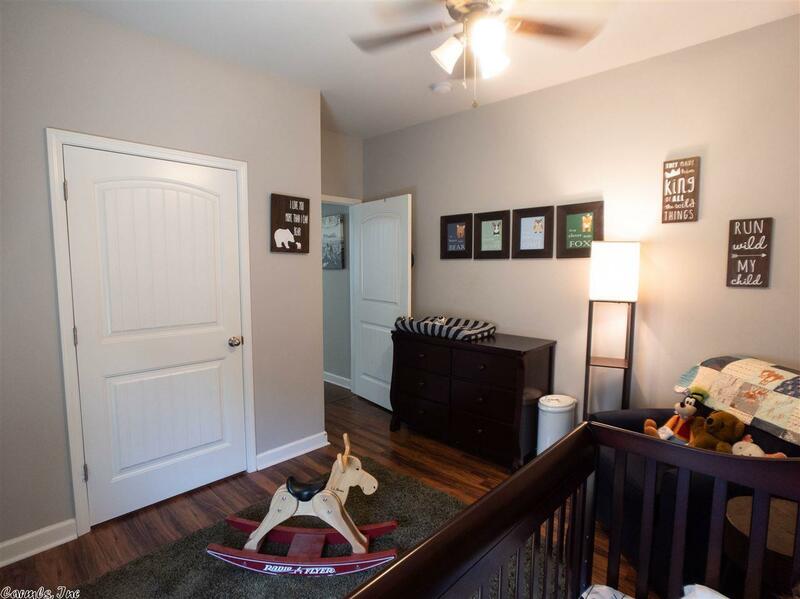 This home will go quickly!